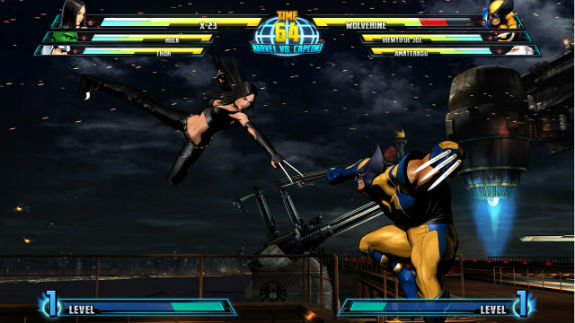 For those of you counting down the days, you already know all there is to know about Marvel vs. Capcom 3. There is nothing I can say that will catch you by surprise. 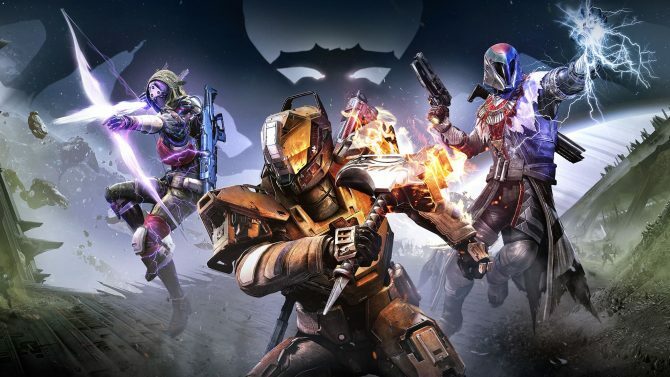 There have been leaks, YouTube videos of gameplay and cutscenes, and pretty much everything about the game has been revealed through the internetz. So, what’s this post about you say? Well, I just played the final version of game, and I would just like to share some of my thoughts and stuff I’ve recently discovered. First off, the game looks and plays great. I cannot emphasize enough how much YouTube videos or other means to watch gameplay does not do the game justice. It looks ten times better on a nice television running at 1080p. So, I had about an hour of playtime with the game, which is more than enough time for a fighting game. I got to try out over half of the game’s final roster, and what I liked the most was that I actually enjoyed playing as all of them. Usually, I’m turned off to the idea of playing as the bulkier and slower characters, but with Marvel vs. Capcom 3, this was not the case. I played with Haggar and the Incredible Hulk, and found myself having a good time with them. 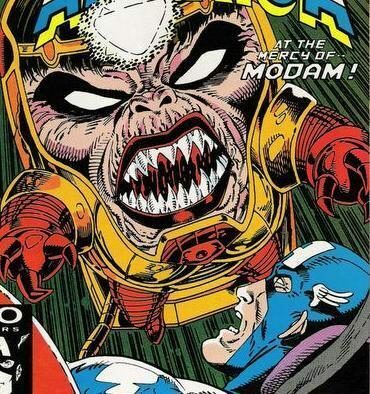 Also, playing as some of the more unique characters like M.O.D.O.K. and Amaterasu was easy to learn and pick up. I think Capcom has struck gold with this one and its accessibility and obvious depth with each character. Now, on to the things that I discovered today that should be interesting when first taking the game online. 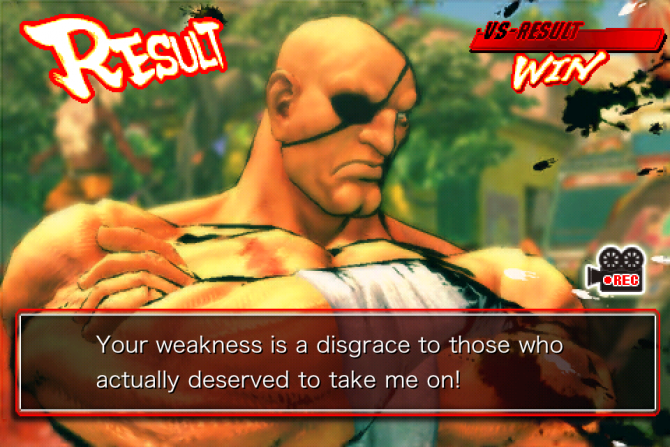 When Marvel vs. Capcom 3 releases in just under two weeks, the game will not have spectator mode. Players in player matches with lobbies of up to 8 people will not be able to watch the game taking place as they wait their turn. This is said to be remedied in the very near future, but still. Another feature that players would and should expect is the ability to record and save videos of their matches. This ain’t happening. And this may or may not be remedied (ouch!). Lastly, a positive addition to the online multiplayer is the system implemented to deter rage quitters. Call it ‘rage quitter hell’ or ‘disconnection detention,’ (even Seth Killian couldn’t come up with a name) the system pools together fellow rage quitters with each other in matchmaking to let them get a taste of their own medicine. Now that’s action taken! Good for them! February 15, 2011 marks the release of the game on retail shelves. Be sure to check here for our full review of the game on that day.